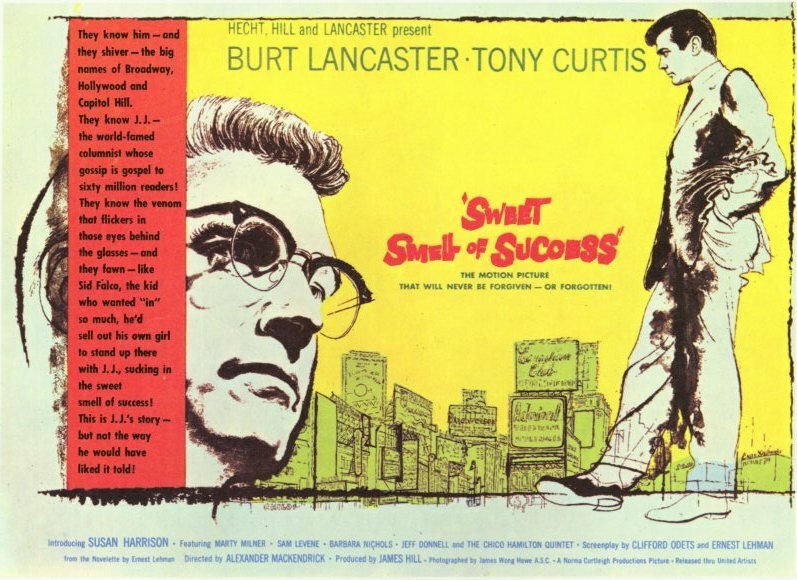 Background: A noir film directed by Alexander Mackendrick, ‘Sweet Smell of Success‘ is regarded as a cult classic by those aware of the film, and much like other cult classics such as ‘Fight Club’ and ‘Blade Runner’, ‘Sweet Smell Of Success’ was poorly received by audiences and critics at the time. However, over the years its popularity has grown and the films stands out not only as one of Tony Curtis’s best performances on screen, but the film has also aged quite well in its profound depiction of seedy men and corrupt business. Created by Chips Hardy, Tom Hardy and Steven Knight. Starring Tom Hardy, David Hayman, Jonathan Pryce, Oona Chaplin, Edward Hogg, Stephen Graham, Franka Potente, Michael Kelly, Tom Hollander, Mark Gatiss and many many more. From the start, I must make this absolutely clear, before I am heckled or have rotten fruit thrown at me online, this article is full of Spoilers. So, if you are reading this as a taster because you are unsure whether the show will appeal to you, do not read my review, watch the series and then return. You have been warned. 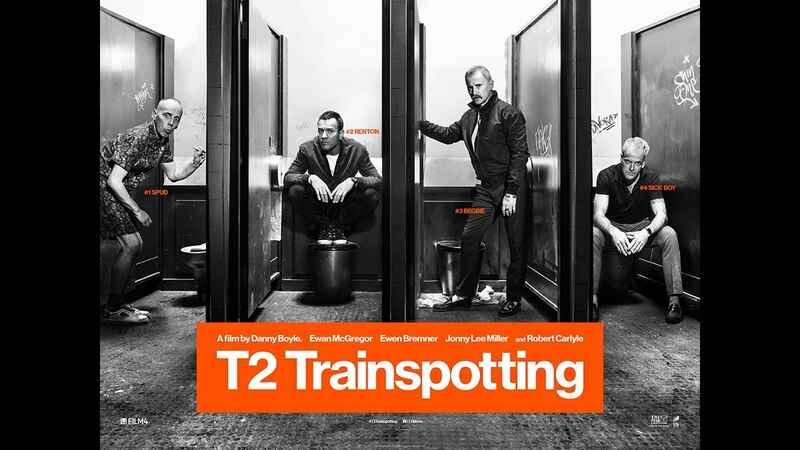 Directed by Brian Helgeland starring Tom Hardy, Emily Browning, Christopher Eccleston and Taron Egerton. An exploration of the Kray twins, the most notorious gangsters in the East End of London during the 1960s. Directed by Chad Stahleski and David Leitch, starring; Keanu Reeves, Michael Nyqvist, Alfie Allen, Willem Dafoe and Adrianne Palicki. An Ex-Hitman is forced out of retirement when a group of gangsters invade his house and take everything from him. 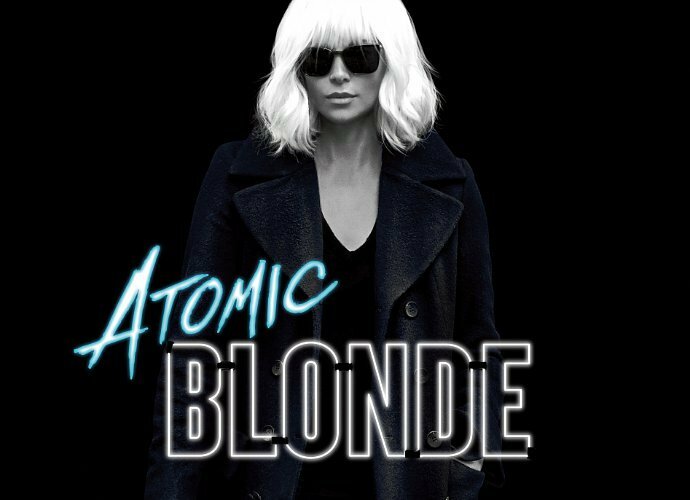 Directed by Dan Gilroy, starring Jake Gyllenhaal, Rene Russo and Bill Paxton. Lou is an ambitious unemployed thief who works his way into the new broadcasting world as a ‘nightcrawler’, a job that often crosses the line between professional and unethical. Directed by Antoine Fuqua, staring Denzel Washington, Marton Csokas and Chloe Grace Moretz. A man who has a secret past but a large set of deadly skills comes out of a quiet life in order to help people resulting in his involvement with the Mob.